Christmas trees belong to a tradition older than Christianity. Pagan or knot, what wood people do without them? Trees provide the “breath of God” humans desperately need. to be ever-green is to be good for goodness’ sake! Beautiful, what Christmas is really suppose to be all about, not stupid reindeer and a fat boy trying to break into your home through your chimney. I thank you greatly, kind sir! 🙂 Merry Christmas to you! Poets and sages seek the Truth religiously, methinks. Our education knows no bounds, nor ends. Learn on! Very, very nice! 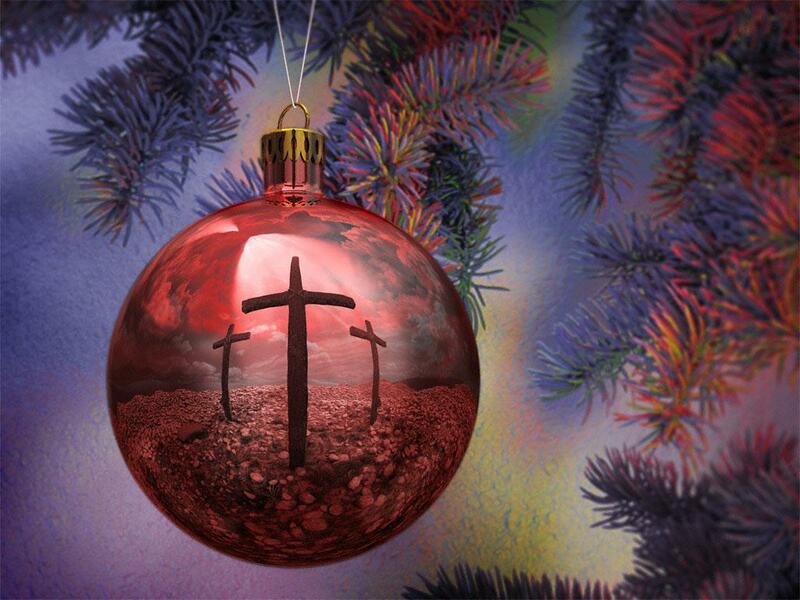 Have a wonderful, blessed Christmas. Festive – my gal and I shall be tonight! Best wishes for you, too. Best wishes to you and yours Keith…wishing you love, peace and joy! Thank you, Heather! 🙂 Have a wonderful day! Christmas Trees are defiantly not Pagan Keith, the same as all the Christmas symbols aren’t (see link below ) but yes Pagans have distorted most of them and some sadly now even believe Christmas Day, the 25th o fDecember is Pagan but it’s not and the Scriptures confirm this to be True. Many blessings to you and those you Love Keith, may the Beauty of Christmas past and the Joy of Christmas present, fill your heart with Love that overflows all year. It takes all kinds, and I appreciate your visit. in one’s self and in the world of reality. Hi, Em! Good to see you again! Bless you, old friend. Cheerz to peace! Peace and luvz to you, friend! Sorry to hear you had a troubled year.